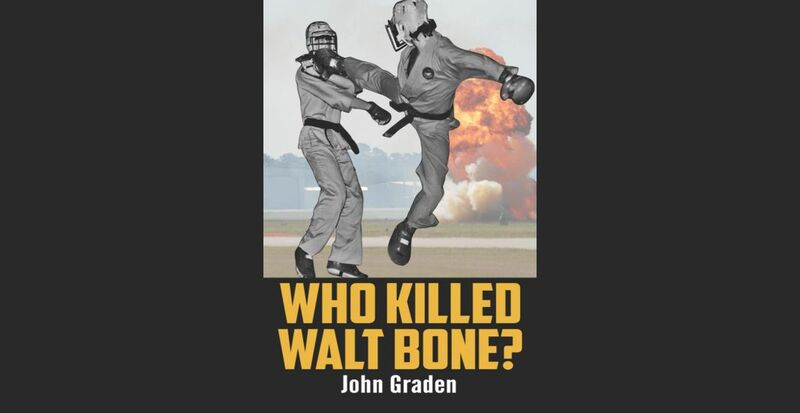 Who Killed Walt Bone By John Graden is an entertaining and compelling story of one man’s coming-of-age set during the Bruce Lee, kung fu boom of the 1970s. John Graden’s unlikely path from an abusive childhood to the cover of the Wall Street Journal and The Dr Oz Show could be described as a Breaking Bad and Karate Kid mash up. 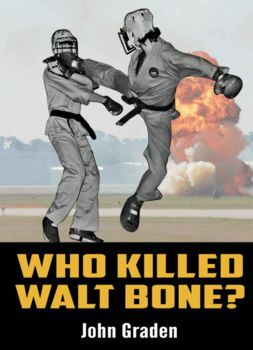 Who Killed Walt Bone: “Breaking Bad” Meets “The Karate Kid” in the 1970s is the story of a shy child with dreams of fighting like Batman and, well, other types of dreams about Cat-woman. 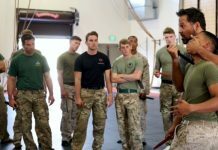 It’s also the story of his relationship with his instructor, Walt Bone. Bone was a world famous black belt with a hidden, dark side who often dispensed more weed than wisdom. John Graden describes his coming of age with unflinching honesty and humor. As many reviews have made clear, this is an entertaining book that has kept many readers up way past their bedtime. 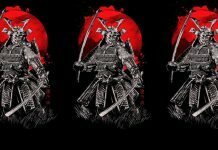 Tampa Bay, FL resident, John Graden is the author of many books on personal development, martial arts, marketing, and near death experiences. 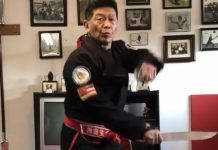 He is a world champion kick boxer, coach and martial arts visionary who created the first martial arts school owner’s professional association and trade journal. “John Graden’s insights on the phenomenon of “Imposter Syndrome” are thought provoking and made for an entertaining and informative interview for my radio show.” – Tara Grace Perry, Host of the “Men’s Dugout” on 50,000 watt flagship station for the Califirnia Angels. John Graden is an internationally acclaimed speaker, author and pioneering entrepreneur. 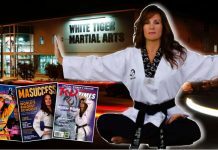 An 8th-degree black belt, Graden is known worldwide as the teacher-of-teachers and master motivator. As a gifted teacher and speaker, Graden excels in helping people to achieve their full potential in life. 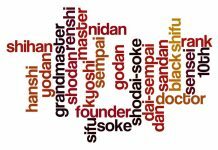 John Graden is a master teacher and success coach. A high school drop out, Graden created companies that generated over $35-million in revenue and is the author of six books. 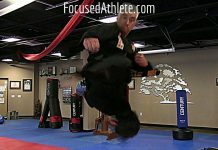 He combines the disciplines of success from the martial arts with the practical experiences to overcoming adversity.